These ingredients make ‘C’est La Vie, Mon Cheri’ a real treat to watch and create an enchanting ambience that draws the viewer in. Despite a few criticisms, Yee has crafted a capable film with a tender heart, something not easy to achieve in the cynical world of film-making. 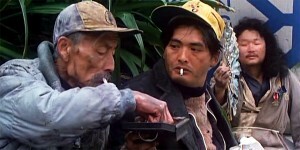 A gripping and often uncompromising look at the Hong Kong drug trade from the seller’s and user’s side, Derek Yee’s ‘Protégé’ is one of the finest dramas to come out of Hong Kong in recent years. There’s some very powerful visual displays of violence that pepper the film throughout, showing us that if you turn to the dark side you really will become slave to its master. 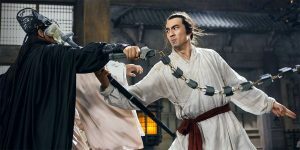 In a relatively short time Yee creates a fascinating martial world every bit as involving as the visions that Chor Yuen used to put together years before. 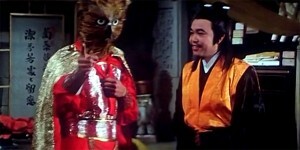 ‘The Legend Of The Owl’ is a positively insane, yet gloriously inventive production that boasts more hits than misses. The two Dereks have provided viewers with a down-to-earth story of sadness that firmly keeps the attention until the final credits roll.